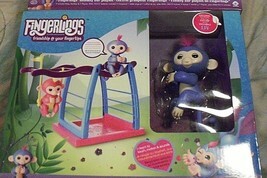 Top-Rated SellerJOOBEEZY consistently earns high ratings from buyers thanks to fast shipping and excellent service. 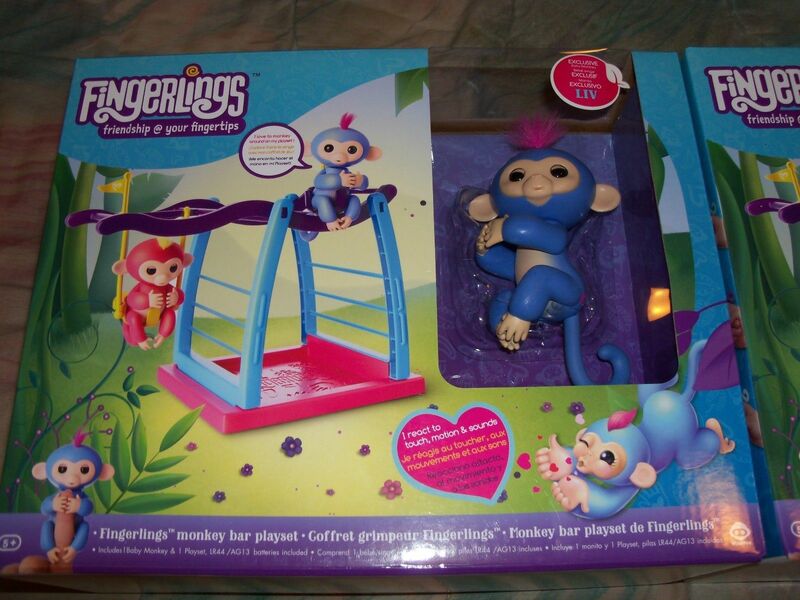 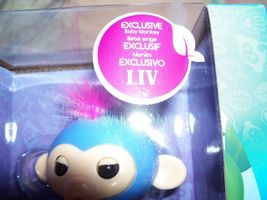 Fingerlings Interactive Baby Monkey Bar Playset featuring an exclusive monkey "Liv" That cannot be purchased separately outside this set. 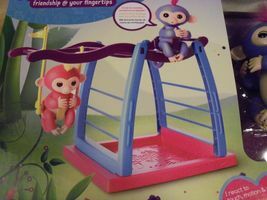 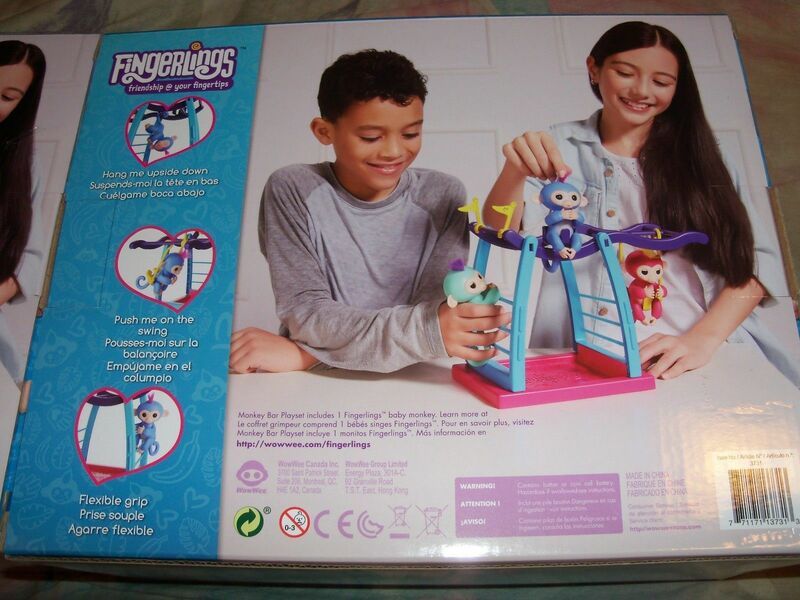 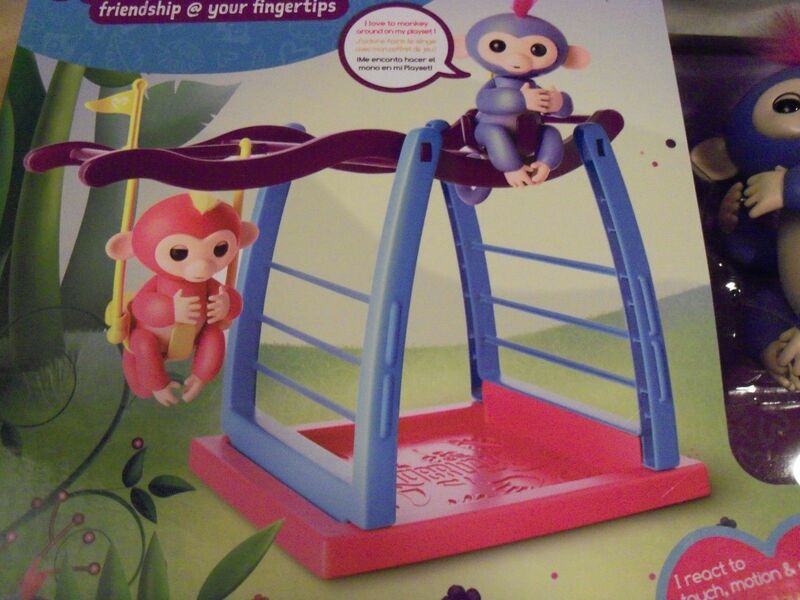 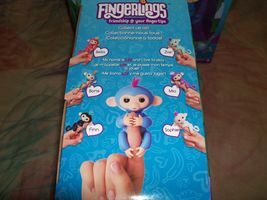 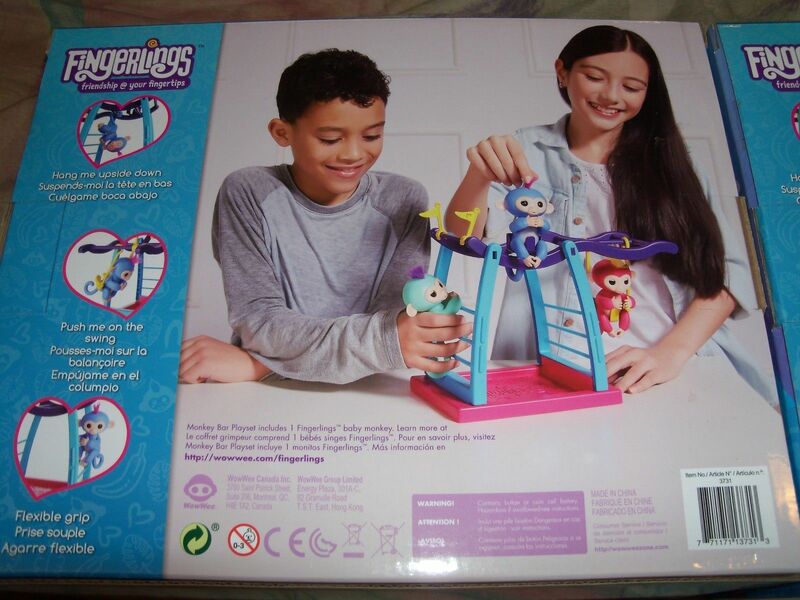 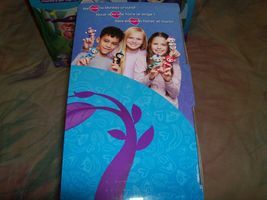 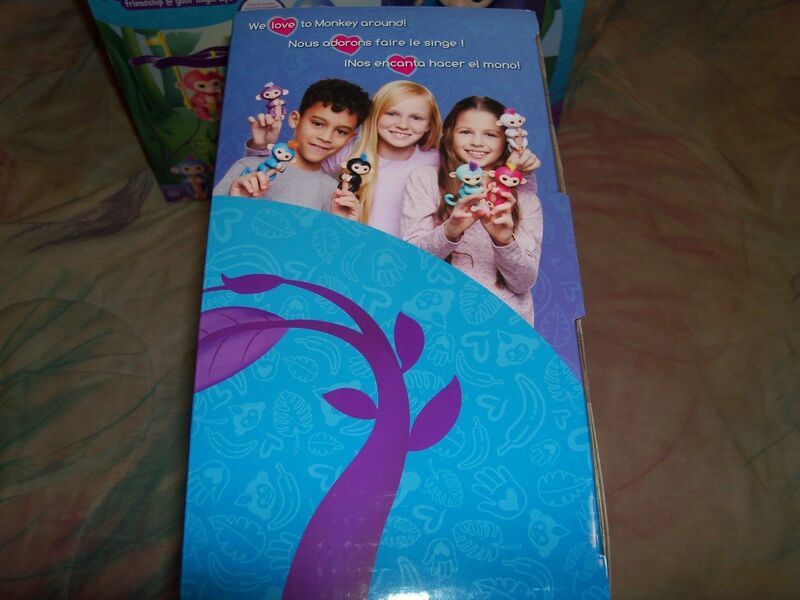 This play set is an authentic Fingerlings friendship at your fingertips product. 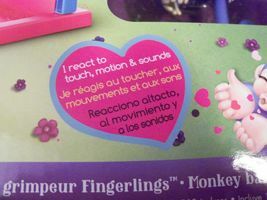 "LIV" reacts to touch, motion and sounds. 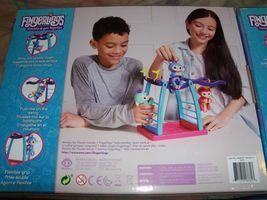 Get this play set now before they are gone.